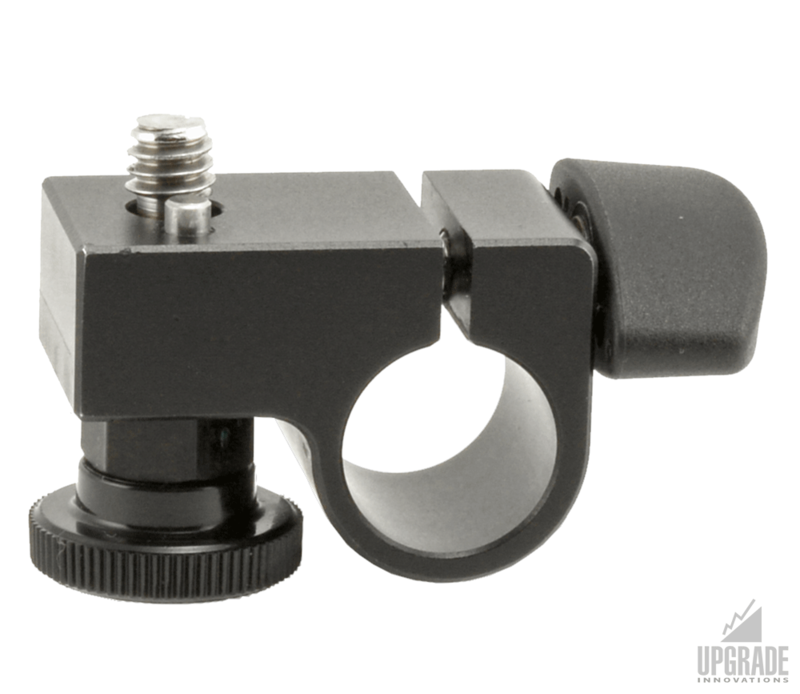 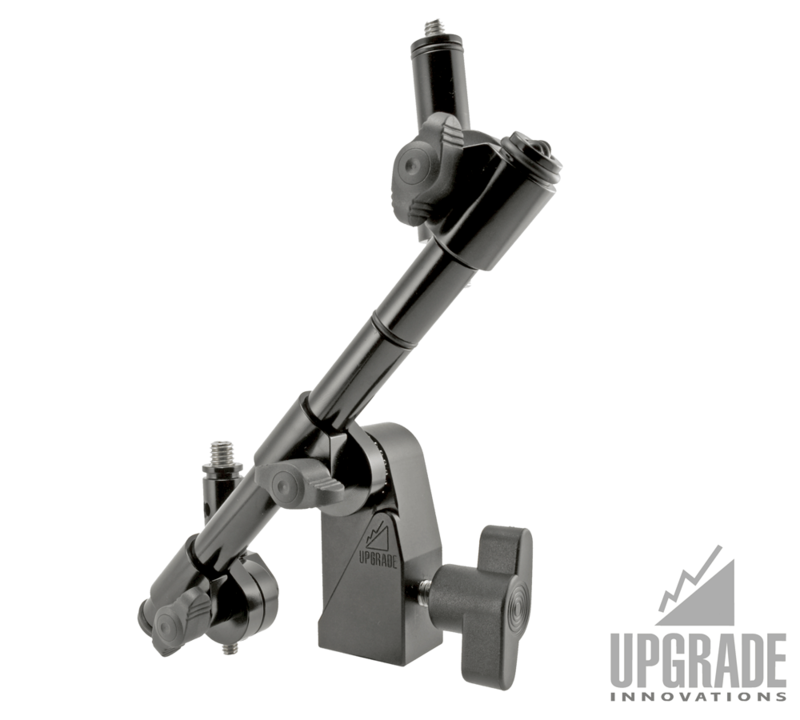 This SmallHD compatible mount comes with a small foot print making it ideal to mount monitors that should not twist but still have view angle adjust ability. 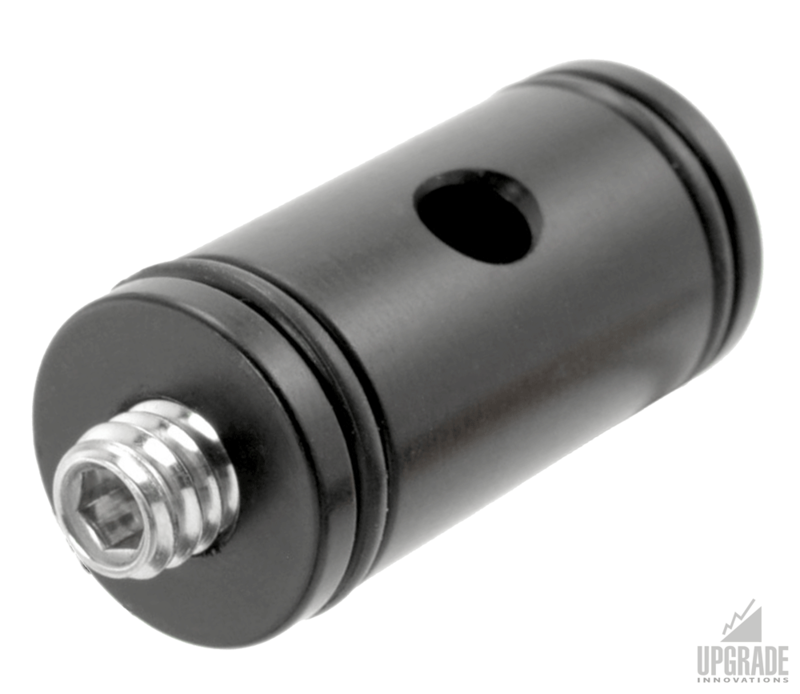 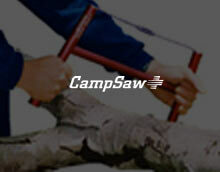 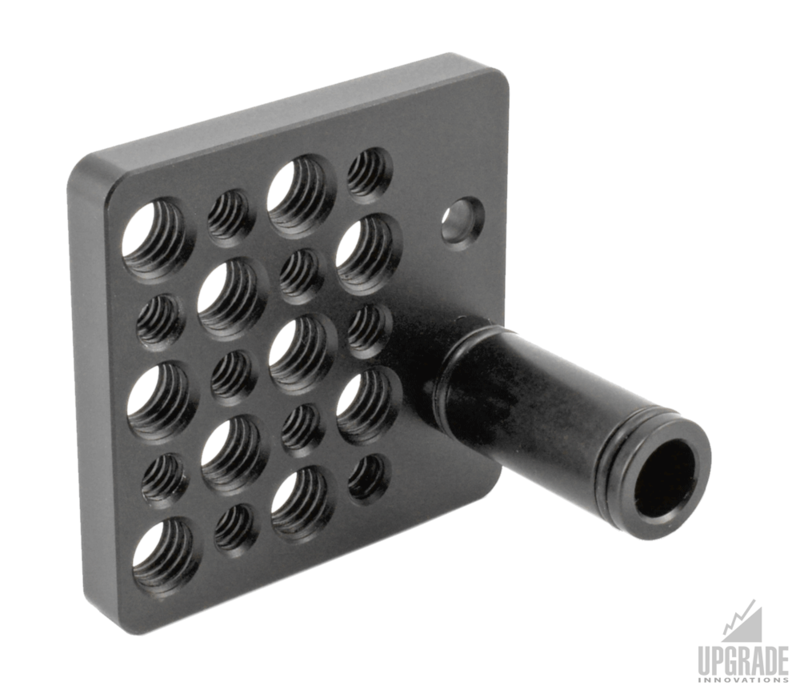 The 1/4″ Pin-Loc design ensures that your monitor will not twist. 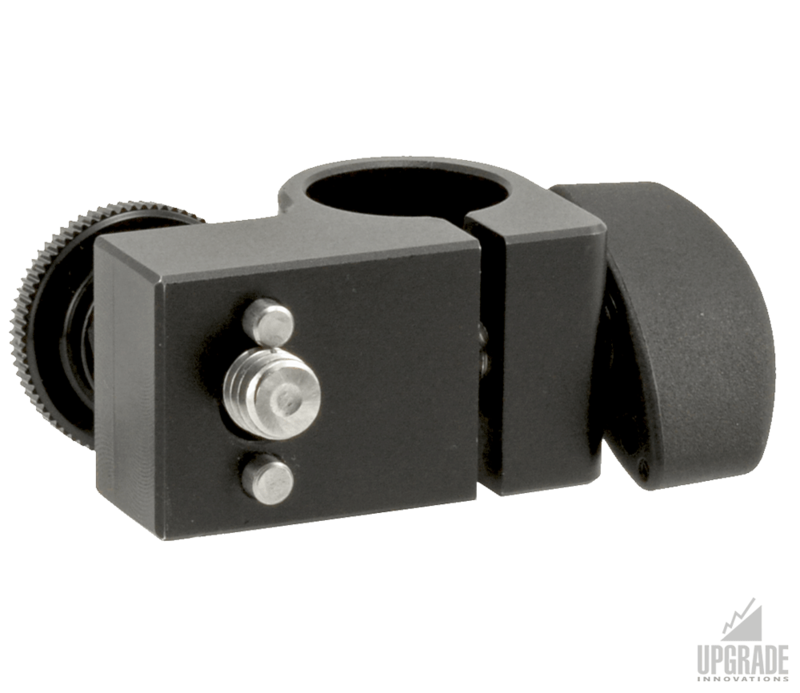 High quality wing knob allow easy adjustment of view angle when mounted to spud or rod.